Although we’re only a few months into 2019, there’s a high chance that your wedding preparations are already in full swing. Perhaps you’re getting married in the next few weeks, or maybe you’re getting married in the next few years. Either way, you’ve probably got weddings on the brain – and you just can’t seem to control it! Of course, this isn’t a bad thing. Making sure your big day is perfect should be on the top of your to-do list, but you should also make sure your wedding songs are also on that list. 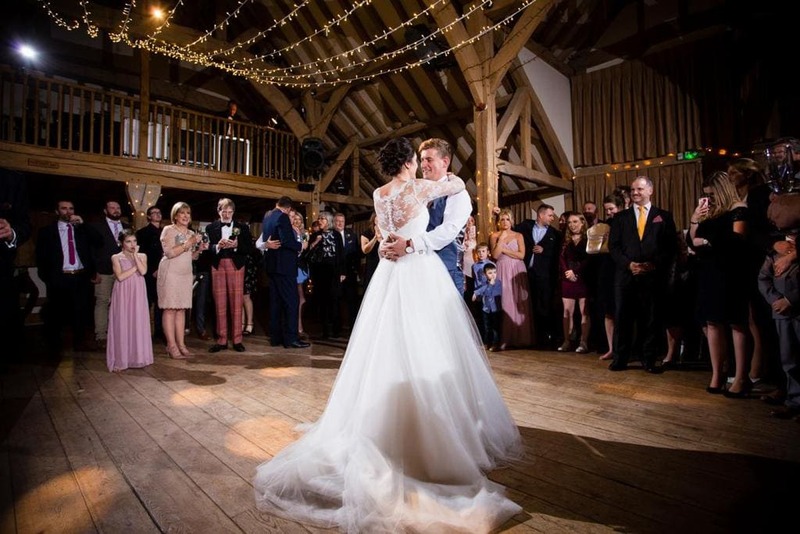 If you need some inspiration, these are the most popular wedding songs of 2019 so far! James Blake is one of the most emotive singers out there, and it’s fair to say that his music would suit any mood or event. However, his work should definitely find a space within your wedding. 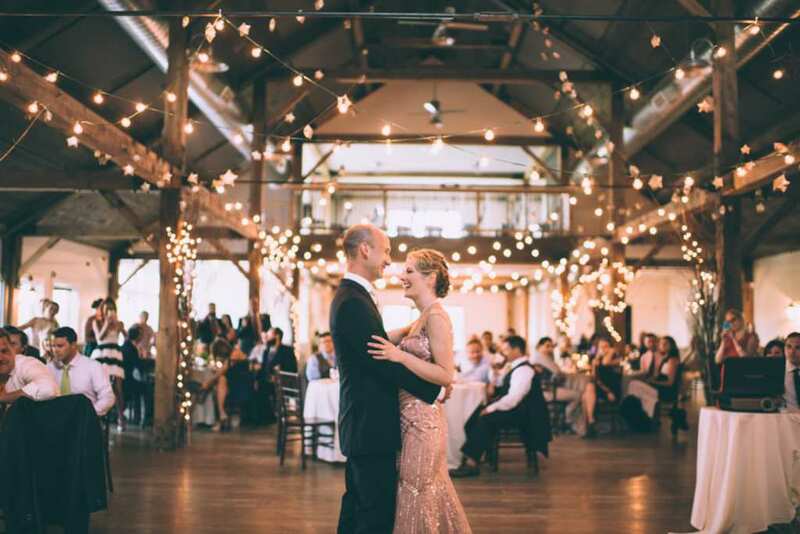 Whether you want to walk down the aisle to “I’ll Come Too” or whether you want to dance the night away to his other tunes, you definitely won’t regret having his beautiful lyrics within your big day. If you’re a fan of the classic R&B style but also love an honest insight into love and relationships, then Snoh Aalegra has got your back. “I Want You Around” is a beautiful rendition of a love story that comes with many layers. There’s the good, there’s the bad, but there’s also the utmost love for the person you adore more than anyone else in the world. It’s a keeper. If you’re looking for a song that’s going to get everyone singing and dancing on the dance floor, then this song should definitely be added to your playlist. With an impressive beat that will have you tapping your toes and lyrics that are easy to sing along to, “Church” by Samm Henshaw and EARTHGANG is a no-brainer. Songs about commitment and love are always a good shout at weddings, and Kehlani’s “Footsteps” offers this. Not only are the lyrics especially poignant, but her soulful tone is the perfect addition to the wind-down of the evening. You can dance to it, but you can also feel the emotions rushing through. Will you be adding these songs to your playlist?